Preaching The Cross, Jesus, Healing and Salvation worldwide through our Savior Jesus. Transforming lives across the world with The Living Word of God. Have a question? 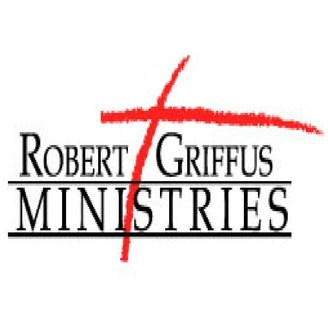 Send inquiries to robert.griffus@robertgriffusministries.org. 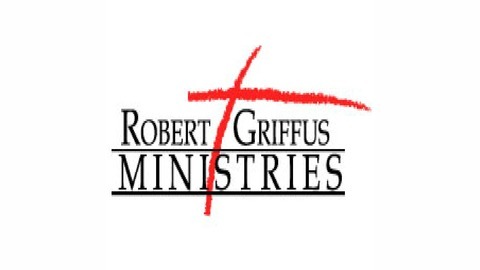 Facts and Acts -Resurrection Day!